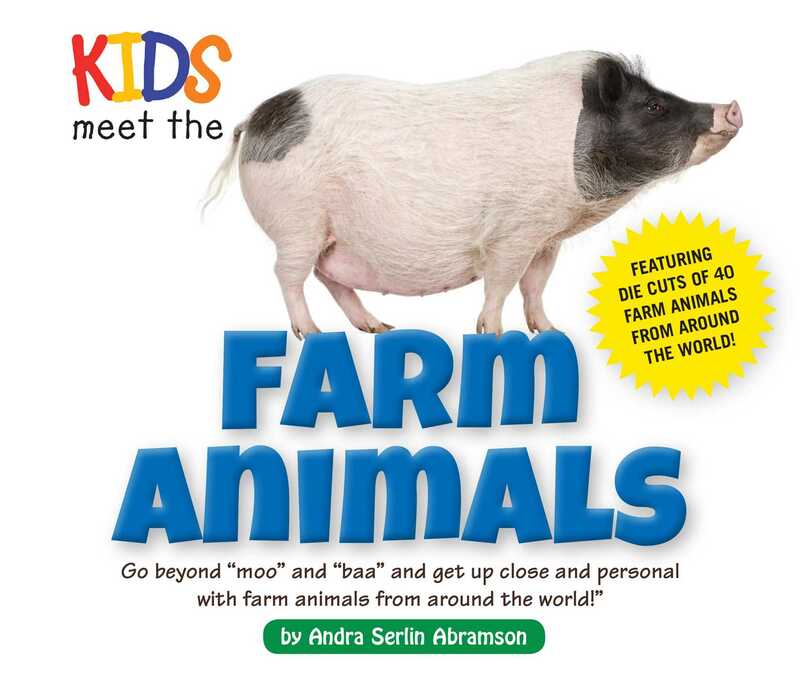 Kids get to know their favorite farm animals in this exciting addition to the popular and ever expanding Kids Meet series. From drive-by sightings to petting zoos, kids can’t get enough of these country critters! Kids Meet the Farm Animals gives kids an up close and personal look at each animal with a friendly and easy-to-read dialogue, paired with amazing photographs, die cuts, and loads of fun facts! Learn about each animal’s purpose on farm, their diets, personalities, anatomy and more!